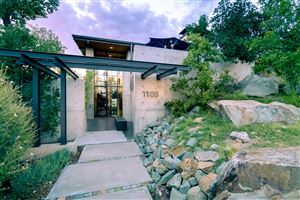 Situated at the foot of the Sandia Mountains. 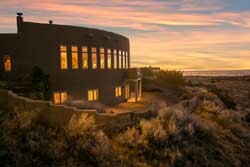 Elegant contemporary and adobe–styled homes on one–half to one-acre lots. Natural landscaping is dominant in this area as well as great city views. 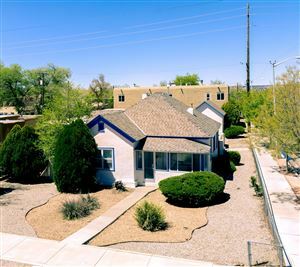 Many “Sante Fe” styles homes amid southwest contemporaries. Let Jo Cook be your guide through all of the available real estate in the Sandia Heights area of Albuquerque, New Mexico.